Welcome to Mrs. King’s Chronicles; a fan-run podcast of the popular 80s show, ‘Scarecrow and Mrs. King.’ Our podcast features detailed discussions of each of the 88 episodes including other fun additional tidbits we’ve picked up over the years: fan fiction and music video recommendations, continuity errors, fashion faux pas, and much more! For more information about our group, check out the “About Us” tab where you can learn a bit about our love of all things SMK. Wondering when our next upcoming episode is? Check out our “Schedule” tab for our next episode release date. 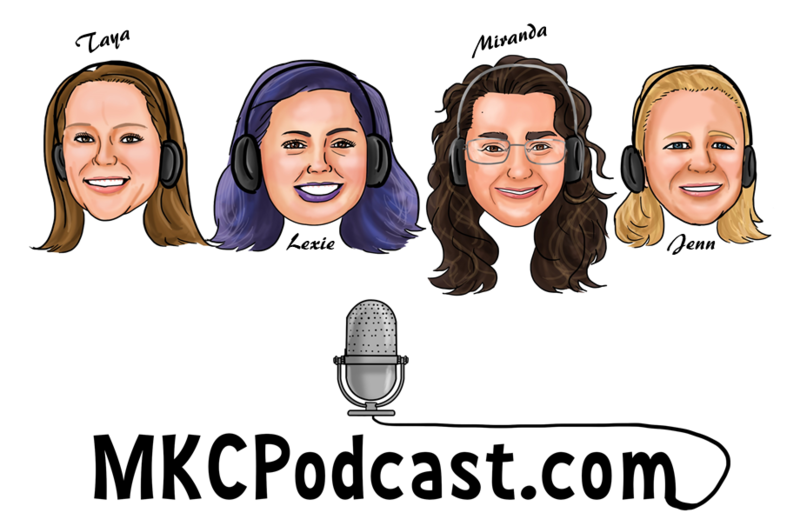 You can subscribe to us via iTunes or check out our “Podcasts” page for a linked RSS feed for each of our podcast episodes. If you have any feedback or would like to propose a discussion point for our upcoming podcasts, we’d love to hear from you! Thanks for visiting!